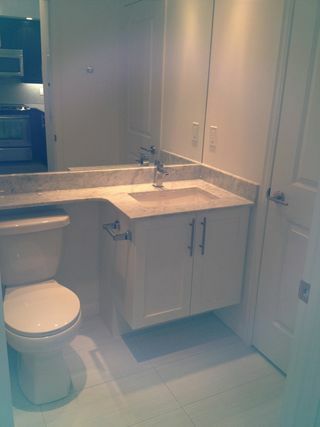 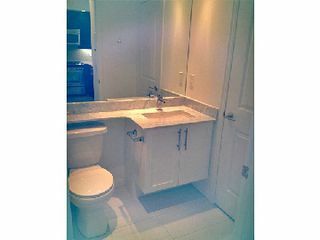 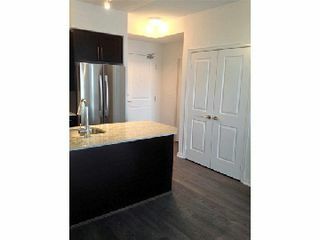 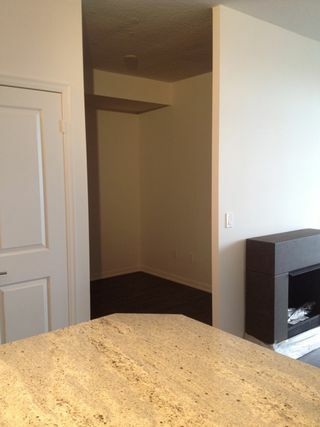 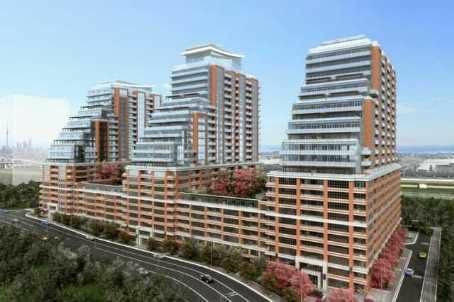 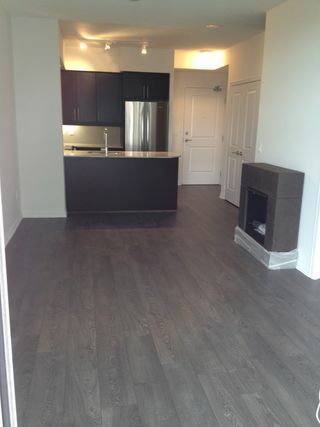 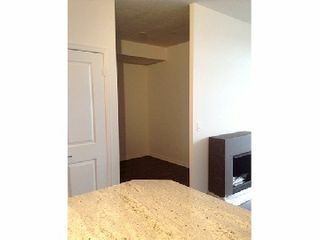 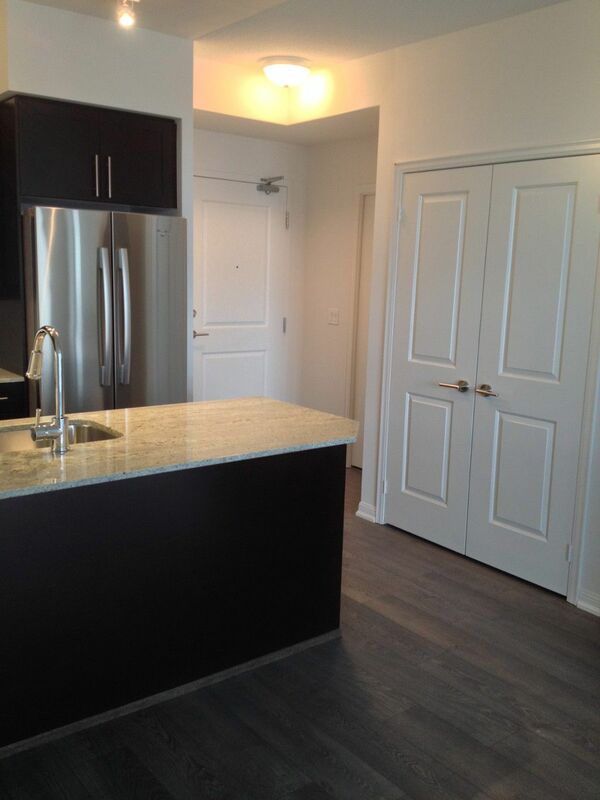 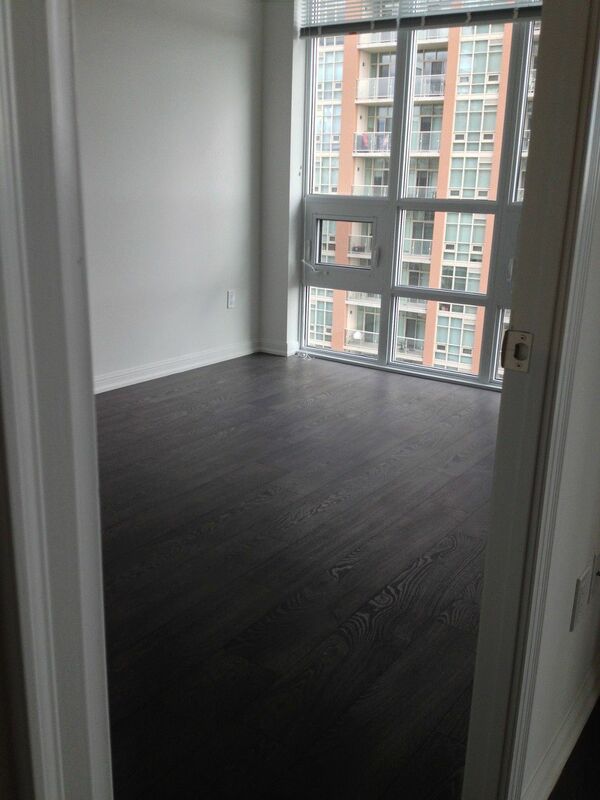 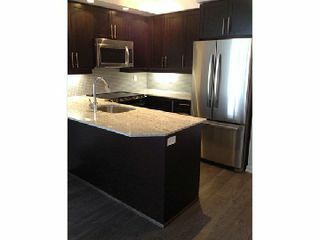 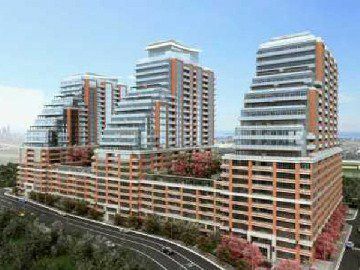 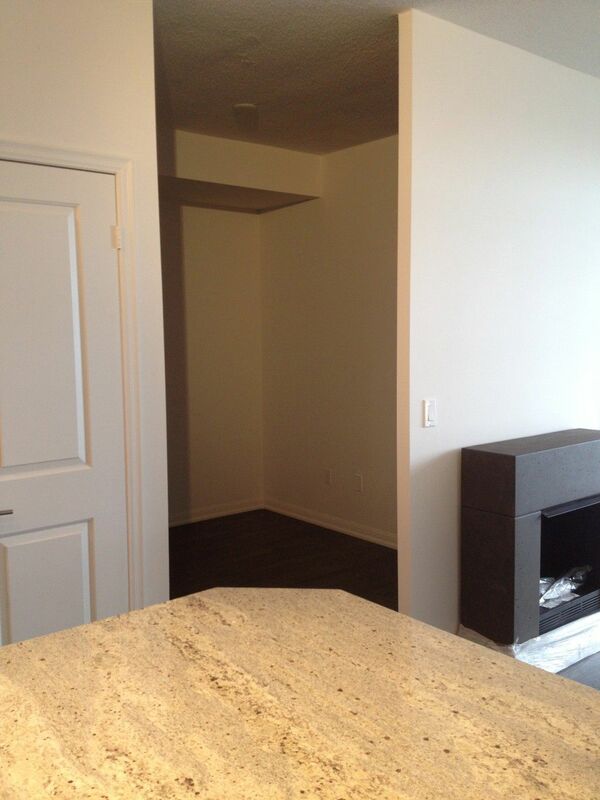 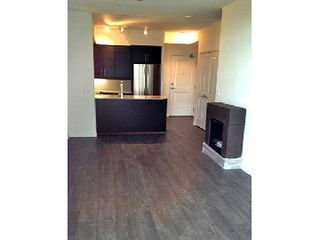 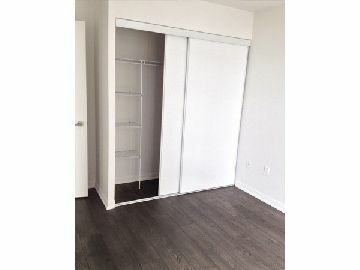 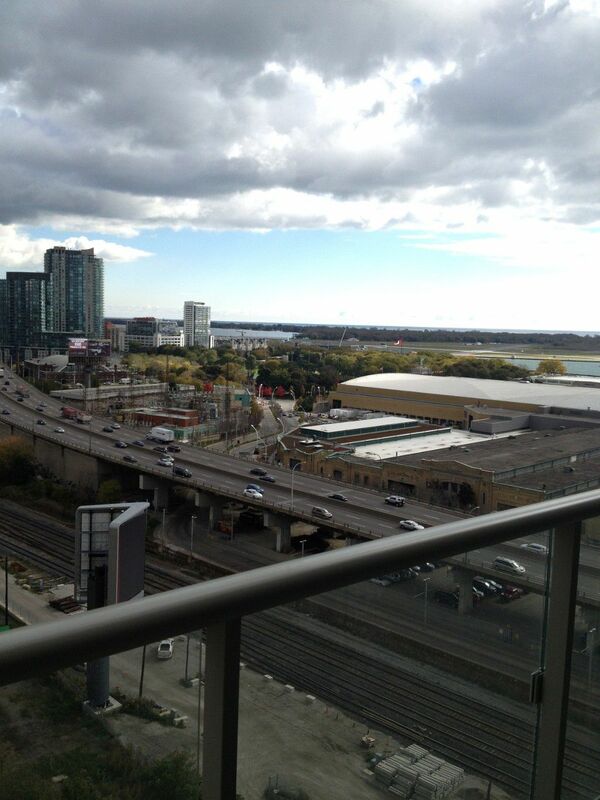 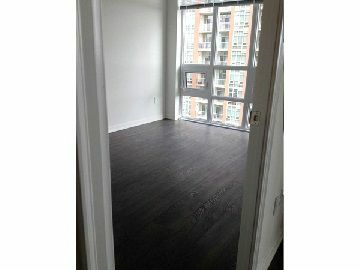 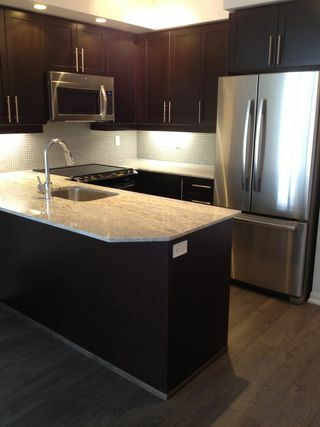 Are You Looking For A Brand New Never Lived In Condo With All The Space/Amenties You Need? 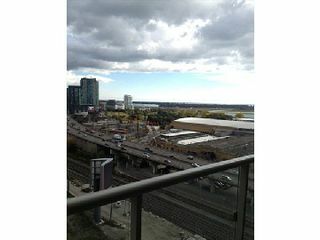 The Perfect Comination Of Finishes/Upgrades With Dreamy Se Views Of The City And Lake Will Make You Feel Right At Home. 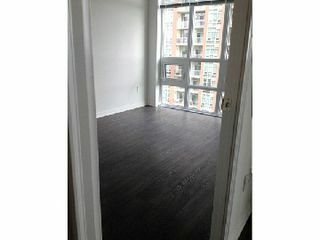 Excellent Amenties Include: Concierge, Gym, Roof Deck, Pool. All The While "Libs Vill" Offers Boutiques, Dining And Groceries At Your Door Step. Need More Room? 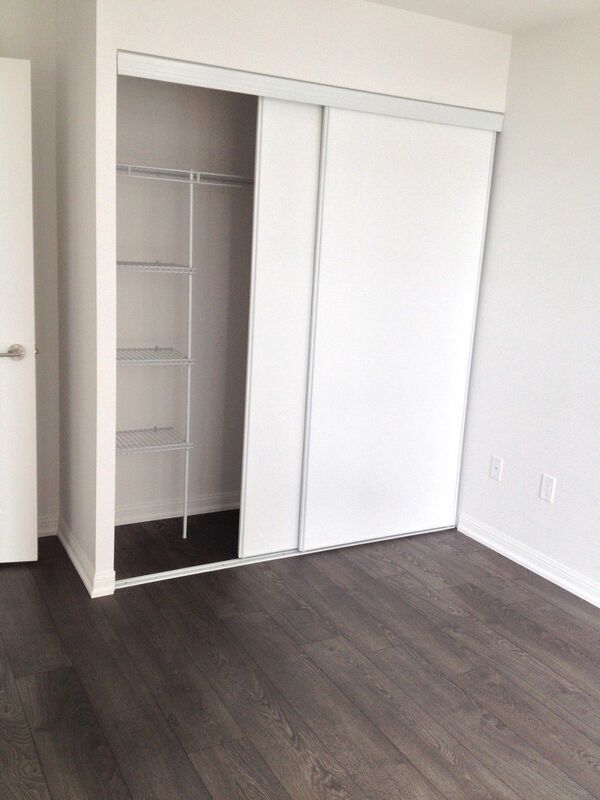 No Worries, There Is A Locker Available For Your Use And A Parking Spot For Your Ride!